Pets. They’re part of the family, and we love them unconditionally. But what with vets fees, insurance, food and damaged furniture, they can cost us a small fortune. 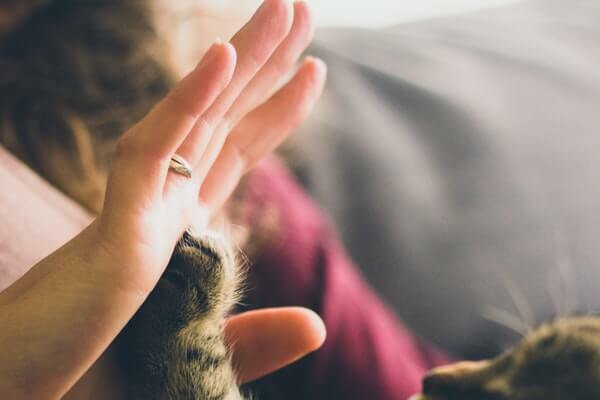 Here are our top tips on how you can look after your beloved pet and buy them the supplies, toys and treats they love without breaking the bank. Web behemoth Amazon gives shoppers the chance to set up a recurring order for the products they frequently buy – so if they buy 1 packet of food it might cost £5.99, but if they order 3 packets to be delivered for the next 3 consecutive months, the total might be £11 overall. Many other stores are starting to roll out this kind of ‘Subscribe and Save’ service, so make sure you scroll the checkout fully to see whether it’s an option. Just like humans can save pounds every time they have a headache by buying shops’ own brand painkiller instead of branded Ibuprofen, there’s nothing wrong with generic versions of most pet food or even meds like flea treatments and . There’s no need to feel guilty or worried when you buy dog or cat food from a budget supermarket or small, local pet shop – studies have discovered that the most expensive pet food products are no healthier than cheaper versions. Your dog’s or other pet’s favourite toys are probably made of plastic and made in a factory. But it doesn’t have to stay that way! There are hundreds of inventive ways you can make your own dog toys. Why not create a simple toy using a tennis ball and some socks? You could even use a pair of denim jeans you never wear anymore to make a fun chew toy. It’s probably no surprise that the internet’s also full of thousands of recipes for DIY pet treats. There really is no need to splash out on premium treats when there are so many ways to get creative in the kitchen. And it doesn’t matter if your cooking isn’t up to scratch or your presentation is lacking finesse – your pet will love them either way! The idea might be slightly terrifying to start with, but there’s really nothing wrong with buying beds, dishes and pens from car boot sales, charity shops, or even taking them as hand-me-downs from generous friends. 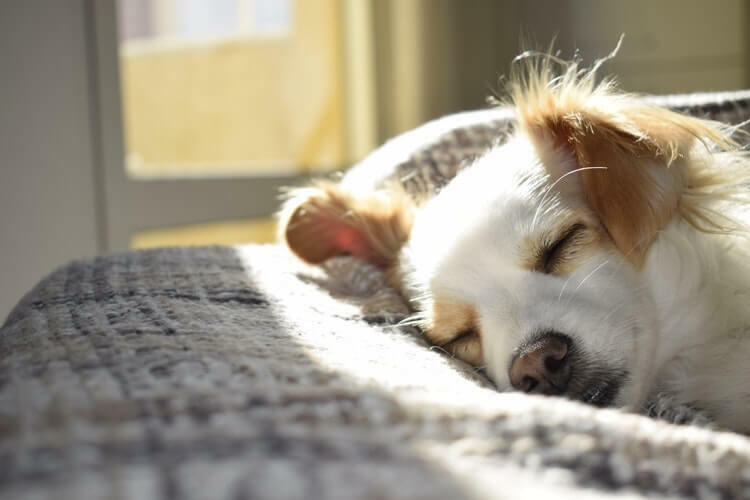 As long as there are no obvious stains or odours, a quick wash, hoover and spritz with an anti-bacterial, sanitising spray will have the product looking good as new and safe for your pet to use. You might think discount codes and promo vouchers are just for your own clothes and accessories. But you can get some great deals on the supplies you buy for your pet, too! For example, Zooplus are currently offering 15% off a wide range of accessories for your four legged friends through our site. There’s also 20% off a range of special offers selected just for you. There are incredible low prices on a whole host of different products for your dog, cat, fish bird or other animal, whether you’re after food bulk buys, crates, beds and baskets or even playful clothes to dress your pet in. To access even more great discount codes on trusted, high-quality pet supply brands, simply visit our Pet Supplies page.